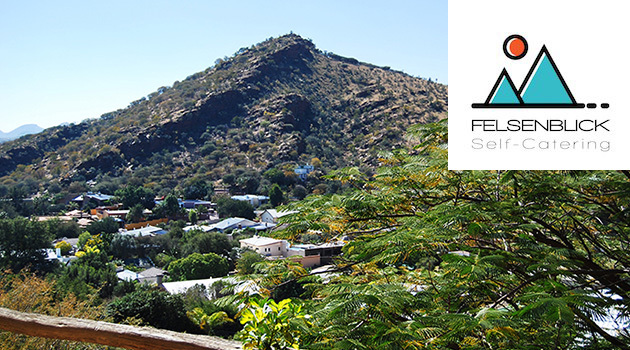 Windhoek is the capital of Namibia and is located in a basin between the Khomas Highland, Auas and Eros Mountains. 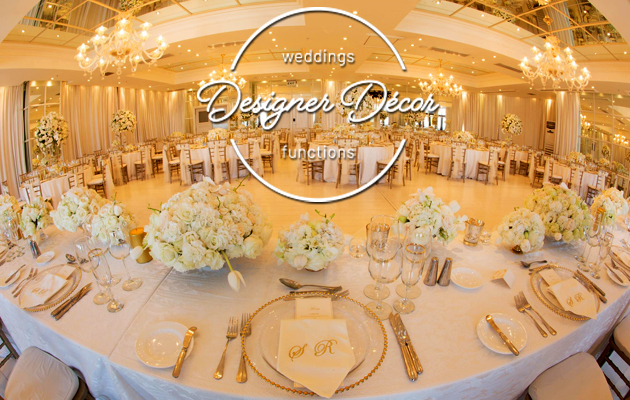 Windhoek sits 1,680m above sea level, 650km north of the Orange River and 360km from the Atlantic seaboard. Windhoek has a unique charm due to its harmonious blend of African and European cultures and the friendliness of its people. 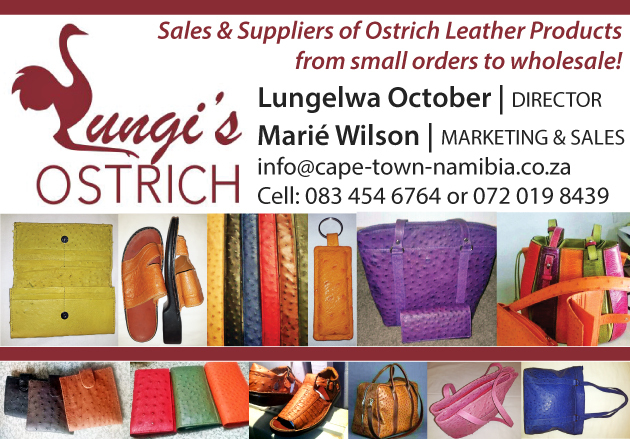 It serves as a strategic point from which to conduct business, or to embark on your Namibian adventure. Windhoek has many historical buildings dating back to German colonial rule. The city centre is characterised by a proliferation of German style buildings, a lasting reminder of Namibia's early colonial history. Early buildings such as the Alte Feste (old fort), Christuskirche and Tintenpalast (the parliament buildings) are of particular historical interest. Pavement displays of African drums and woodcarvings from the north contrast with elegant shops offering sophisticated Swakara garments and Namibian gemstones set in individually designed jewelry. While some shops display clothing, silver and glassware imported from Europe, others stock casual and colorful garments from West Africa. Surrounding Windhoek you will see Africa's savannah all around! There are plenty of Wildlife reserves in the area. Accommodation in and around Windhoek include hotels, guesthouses, B&B’s, Game Lodges and camping.